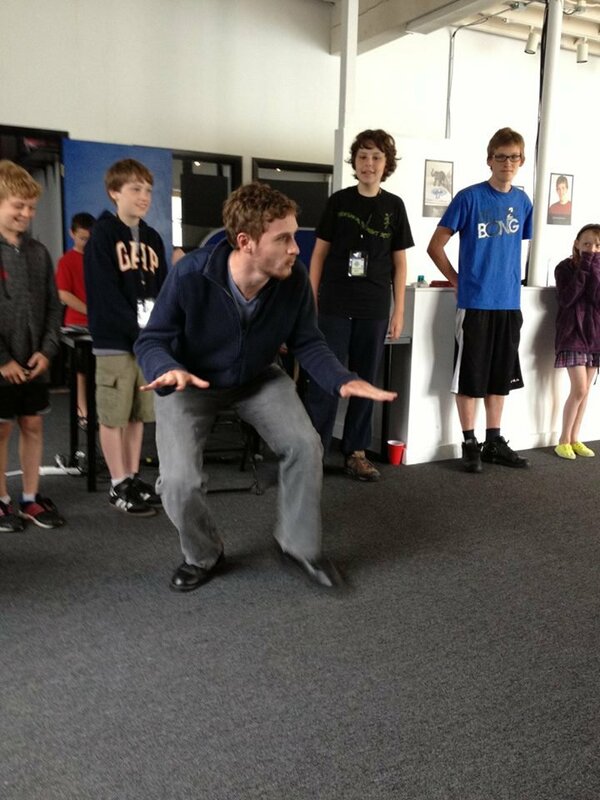 Camp TechWise is a summer camp program with a focus on educational enrichment and creative engagement in Technology for the Seattle area. 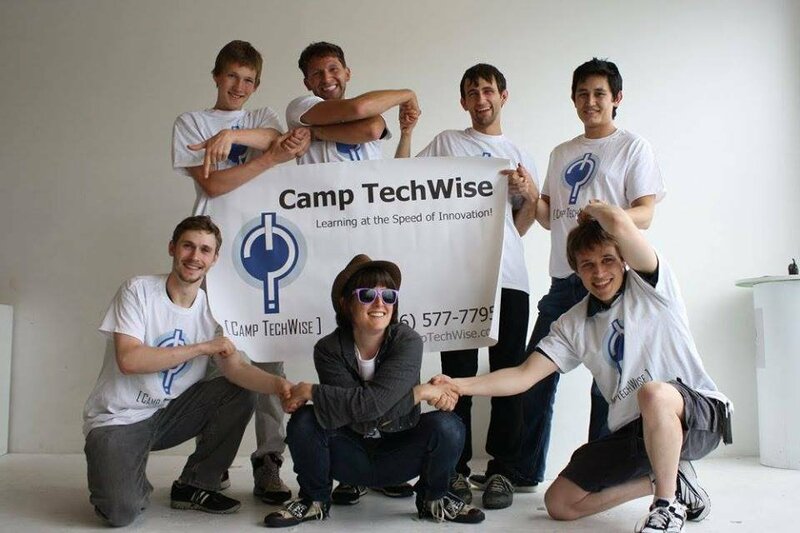 Camp TechWise was founded by veterans of the Computer Camp industry who have built and provided computer camps nationwide since 2000 (and at much higher price points). But in those early models of "computer camps" the emphasis was placed on high priced software and university venues. Back in the day when knowing such premier software was enough to make a career in a given field, that type of exposure was a good advantage, but it doesn't cut it anymore. 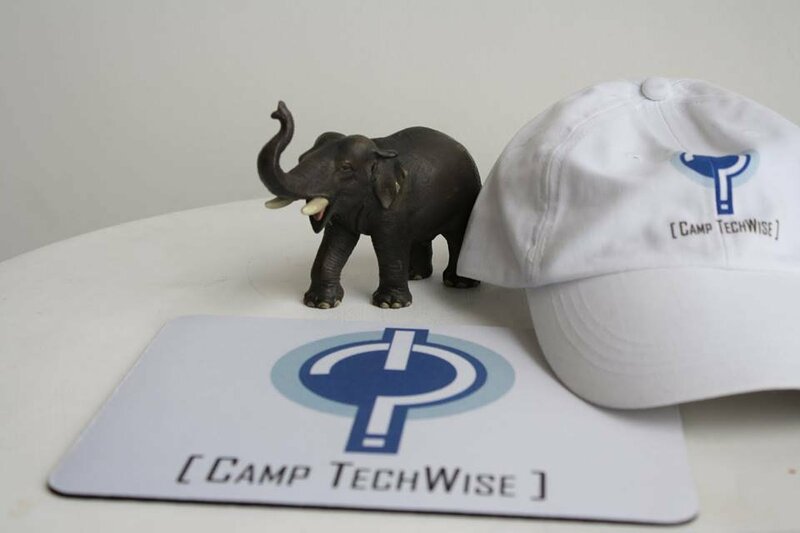 Knowing that it could be done better we opened Camp TechWise. The vision for our program was crystal clear. 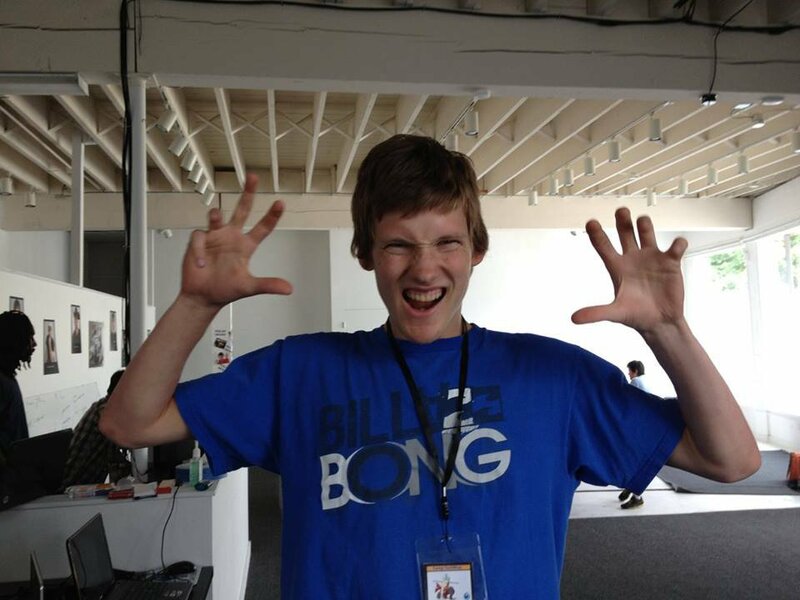 Without the constraints of a national footprint we knew that we could run a much more powerful summer computer camp experience. We could be on-site making this vision happen. We also knew that we could cut frivolous expenses and gross over-head and offer an improved computer camp at a price point that would allow even more kids to join us!  Offered by Innova Fellows - Forging Tomorrow's Entrepreneurs Today!